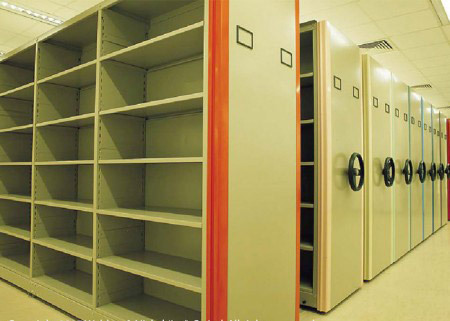 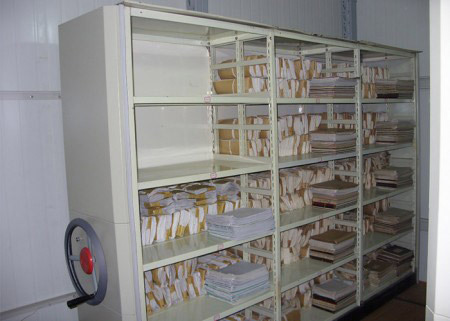 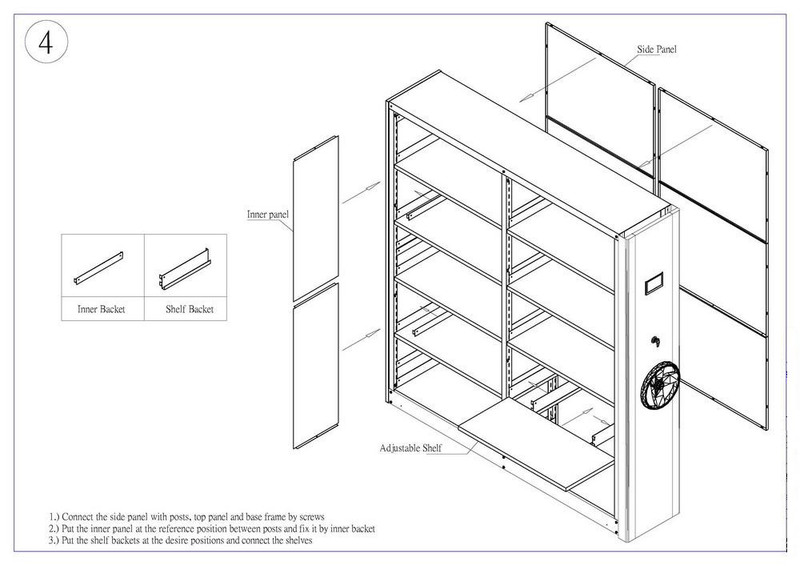 Mobile library shelving systems can save you space by reducing the amount of actual floor space your storage takes up. 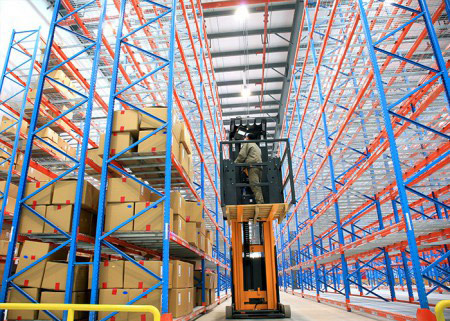 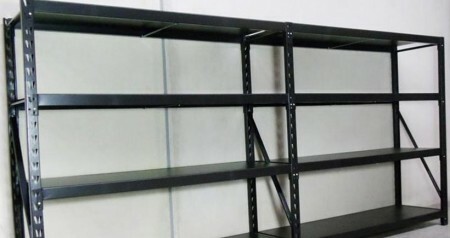 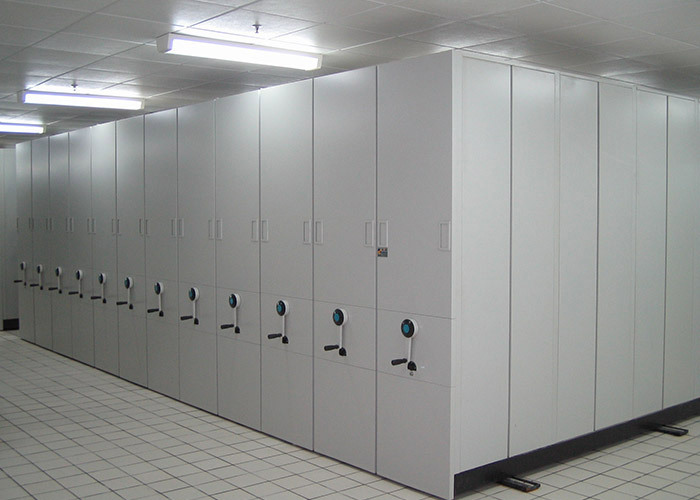 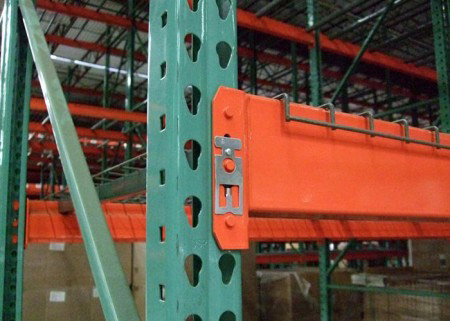 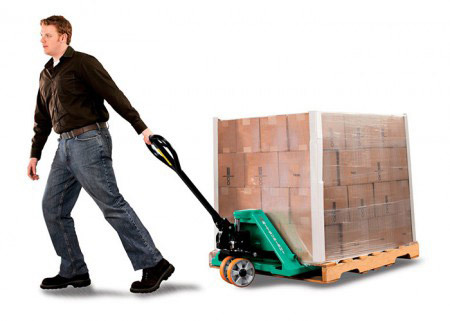 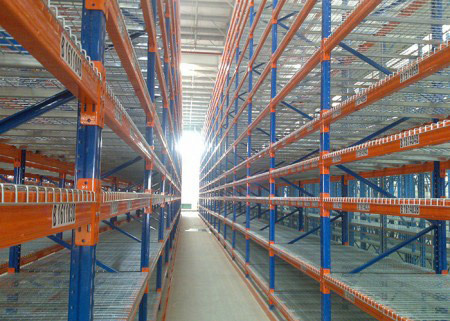 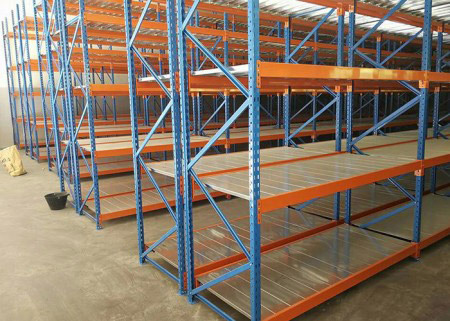 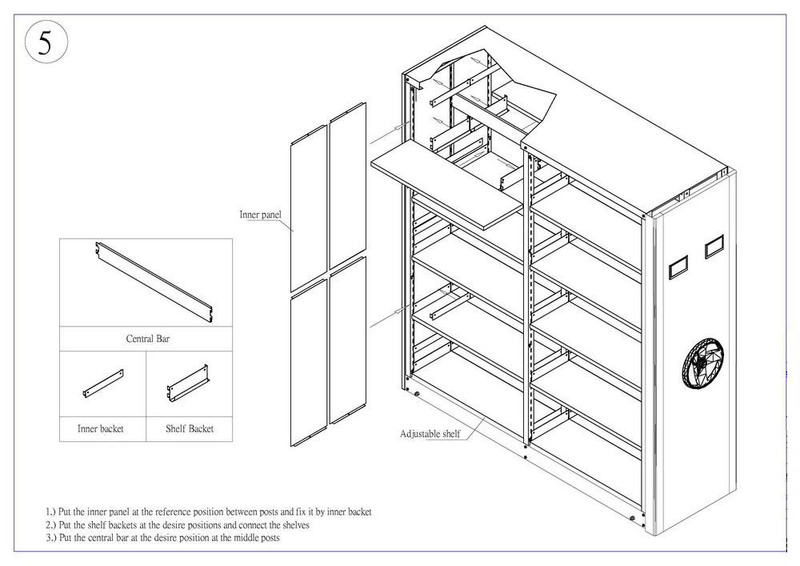 Mobile Shelving Systems remove all of the aisles except the one in use and compact the shelving. 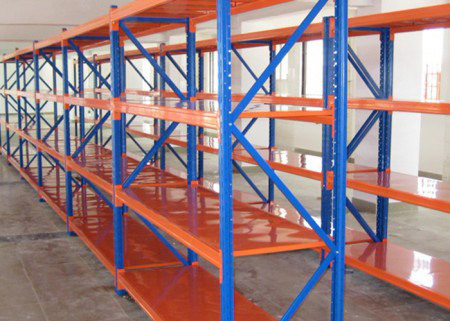 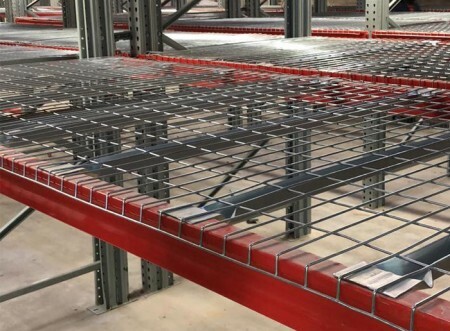 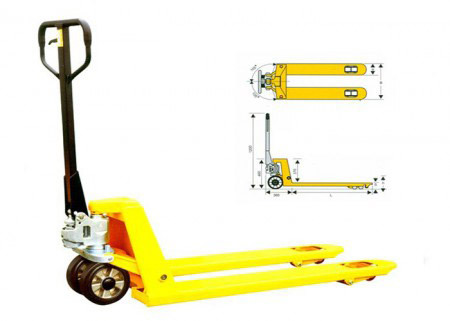 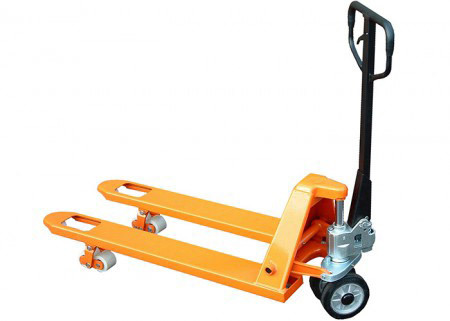 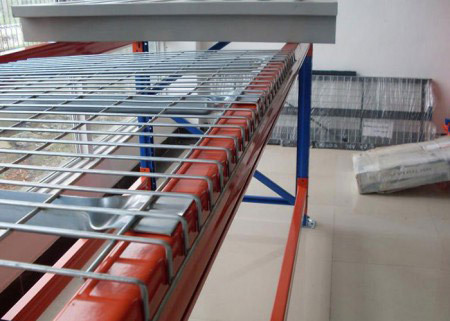 The shelving sits on a carriage which sits on a track that is installed in the floor of your office space or storage facility. 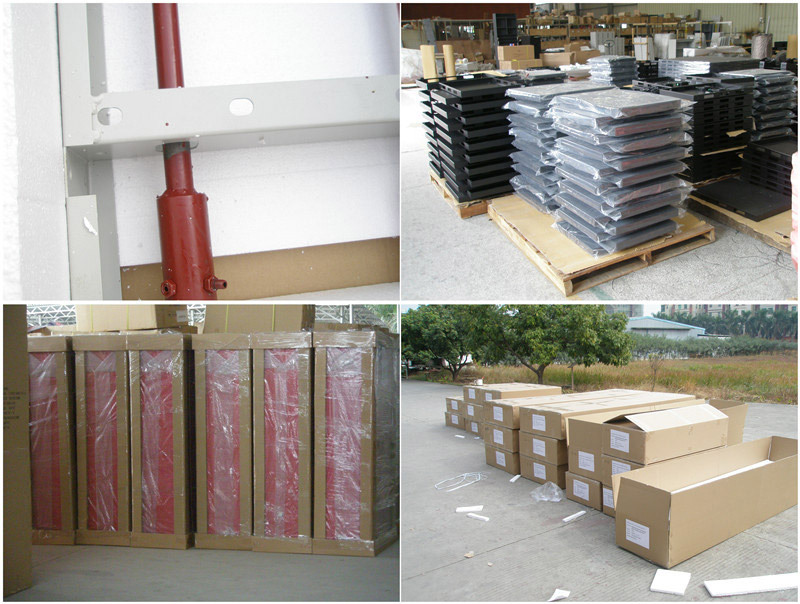 • Parts or Supplies… and more! 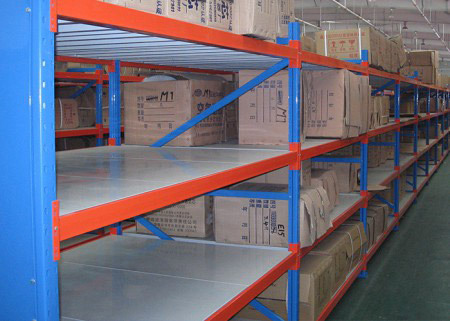 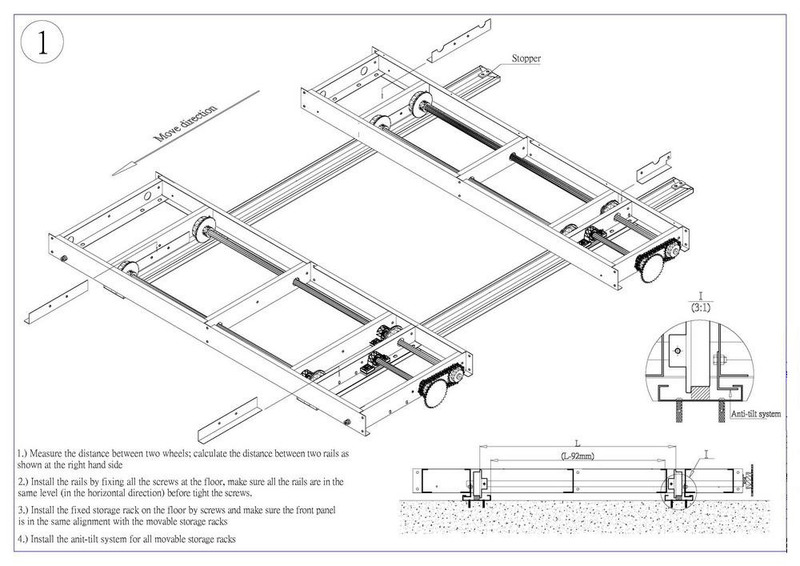 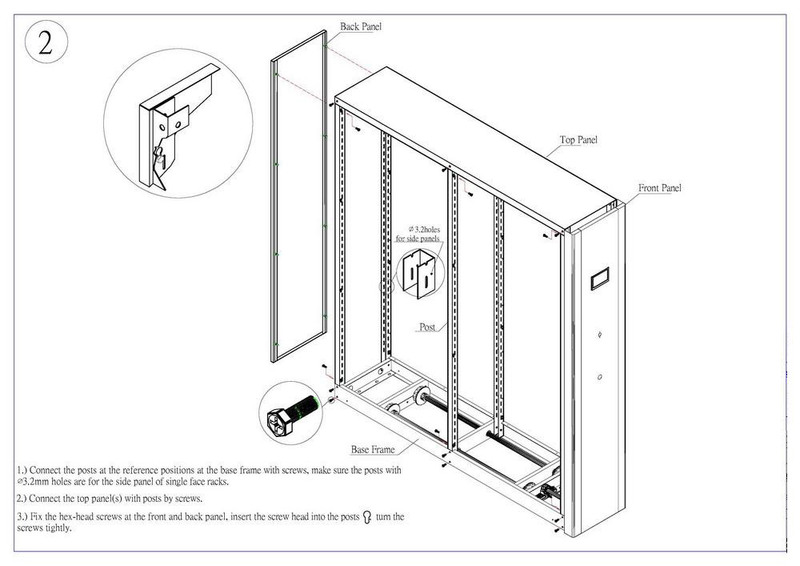 The mobile shelving consists of fixed shelves installed on mobile chassis at the bottom. 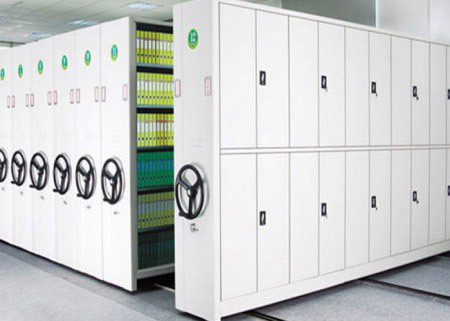 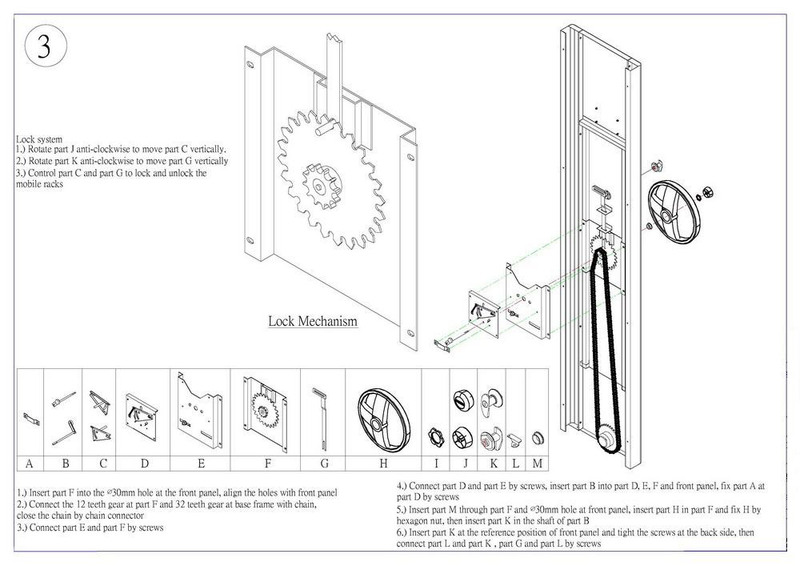 Every rack has its own transmission equipment. 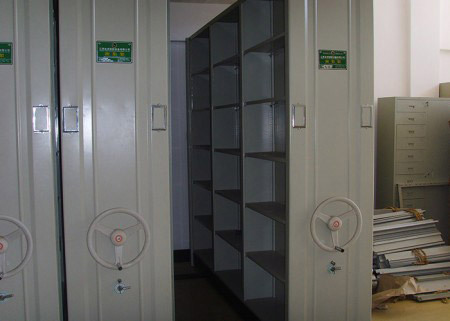 It has the advantage of being compact and could utilize the room adequately,fully enclosed all. 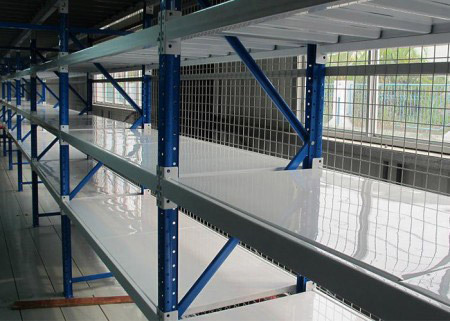 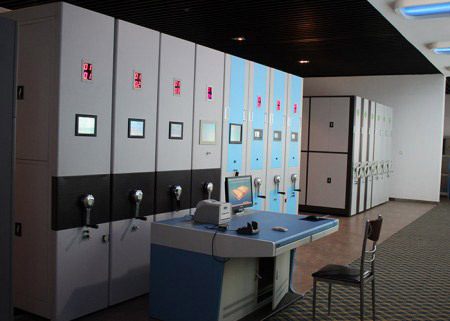 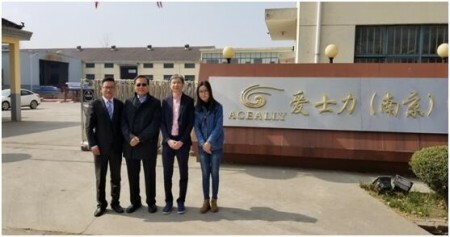 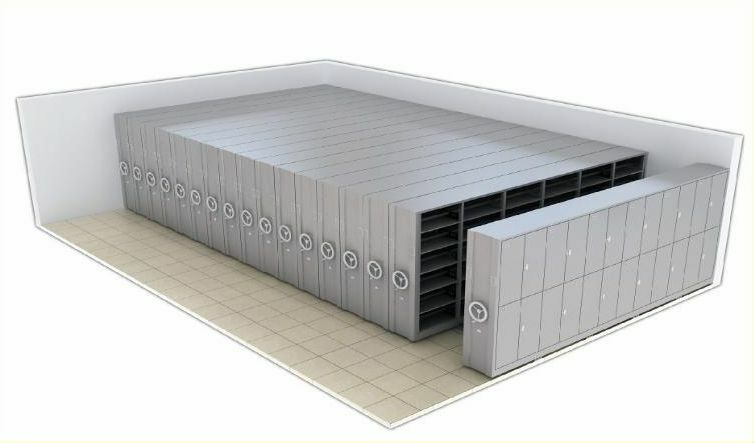 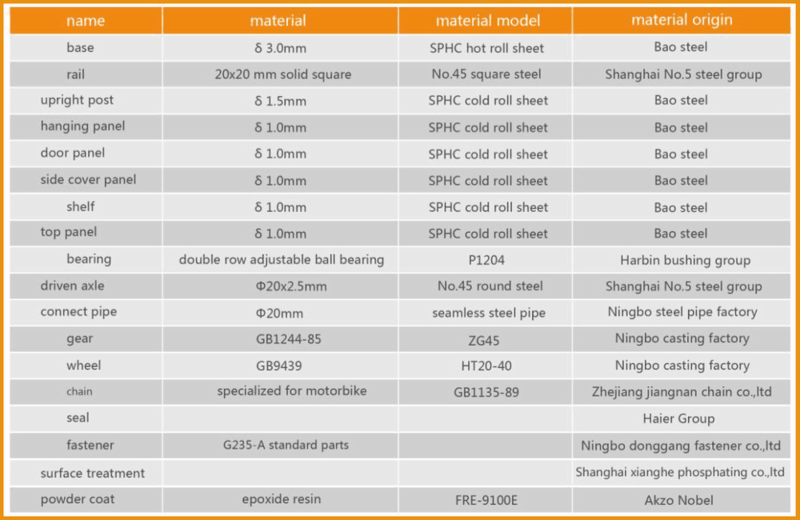 Only one aisle to be used, the highest space utilization ,beautiful and pritical ,sealing better,which can be manually and automatically operated.